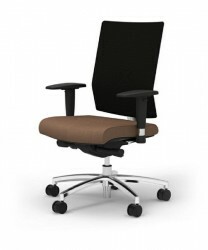 Office Furniture Solutions FL can help you create the perfect space for your office, let us show you how. 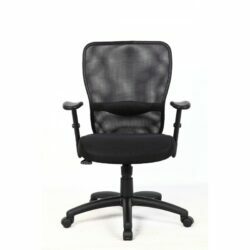 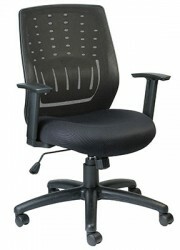 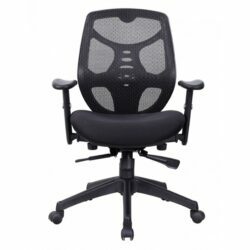 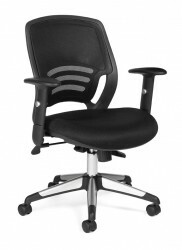 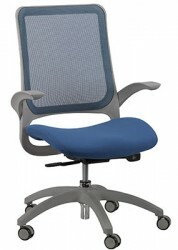 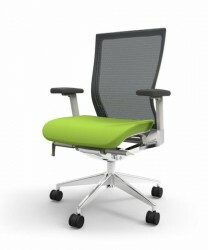 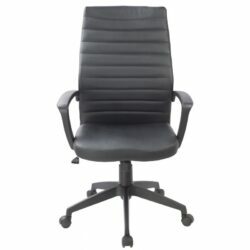 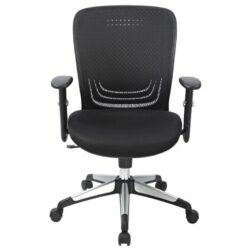 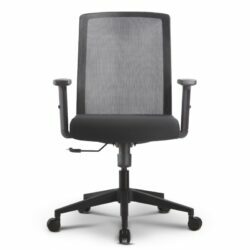 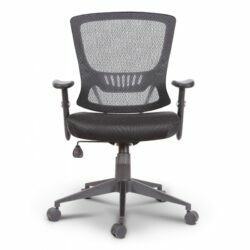 We also offer Executive Chairs, Conference Chairs, Guest and Side Chairs, and much more. 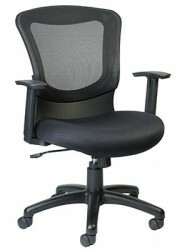 Visit our Showroom in South Florida today!